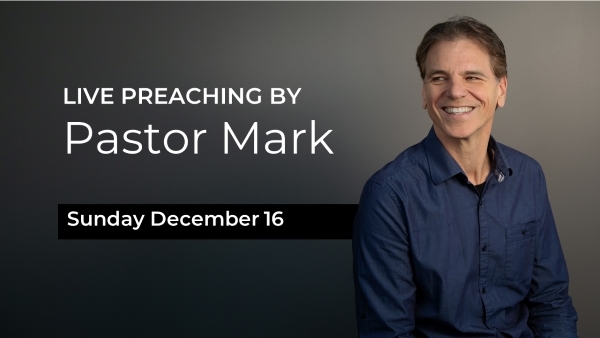 Next Sunday, December 16 at 10:25am, Pastor Mark is coming to Niverville to preach live! Make sure you come out to meet our Lead Pastor and say hi! Christmas is a great time to invite family and friends to come to church with you so they can Know God, Live Free, and Find Purpose! 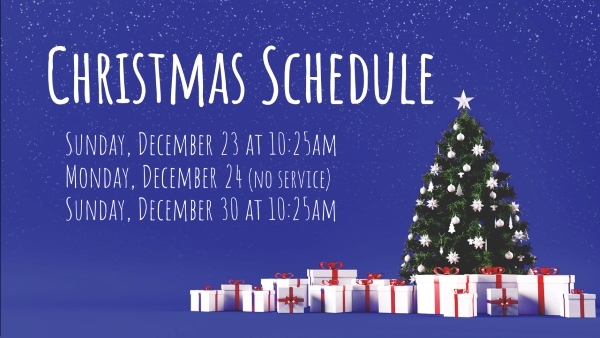 Over the Christmas season our services do not change – we will be meeting each Sunday at 10:25am. 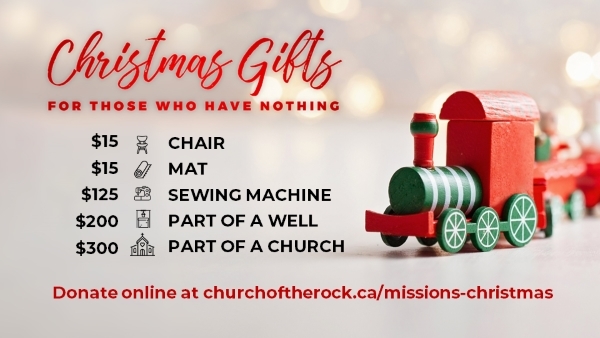 December 23 will be a special Christmas service with carols, a Kidz Rock performance, a Christmas message from Pastor Mark, and Christmas refreshments. We hope to see you there! 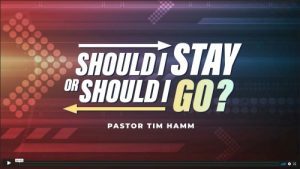 Have fun preparing for Christmas and we will see you Sunday!